Greenland is an island of wilderness and adventure. See enormous icebergs in the Disko Bay area, the green fjords in the south, and enjoy dogsled and snowmobile safaris in the north and east. Greenland is an autonomous region of Denmark and has enjoyed home rule since 1979. 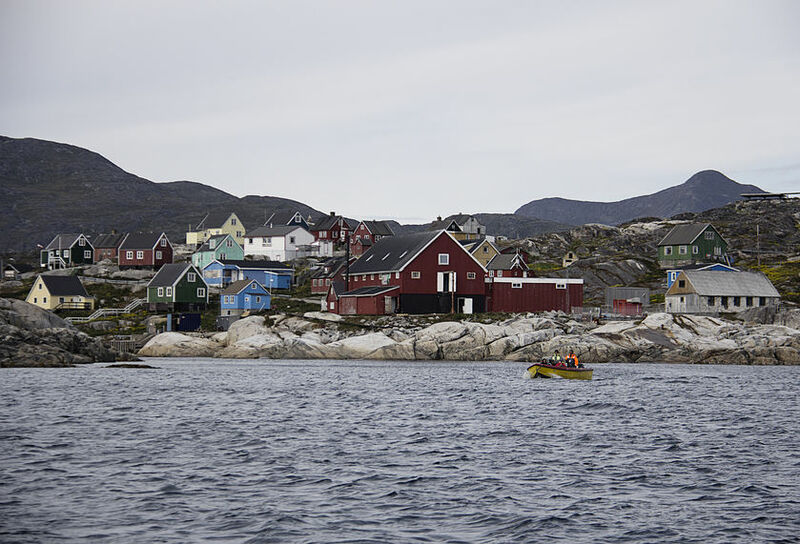 Whether you visit in winter or summer, Greenland offers many exciting options. 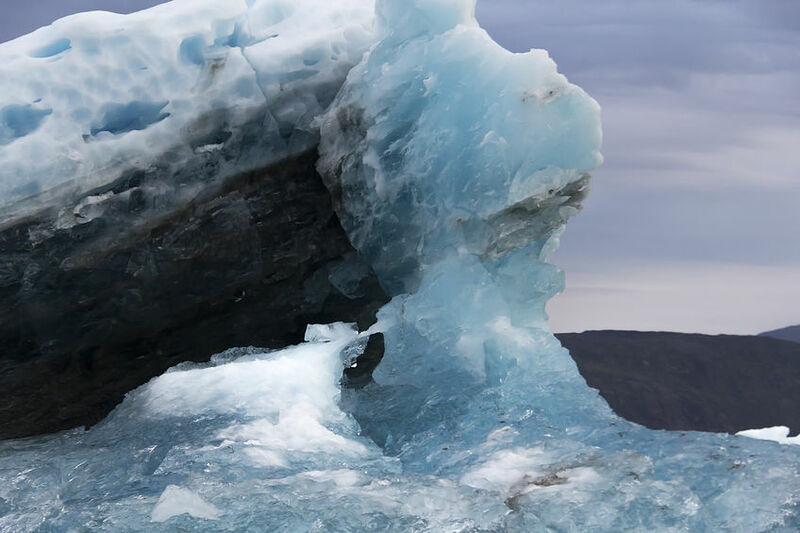 Continental Journeys offers both independent, escorted and cruise tours to Greenland. You can customize any independent tour or we can create a tour that best fits your wishes.